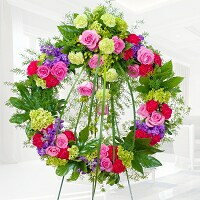 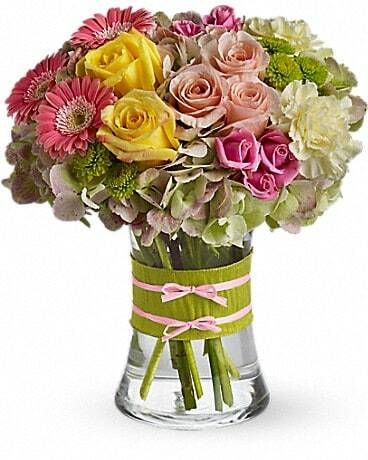 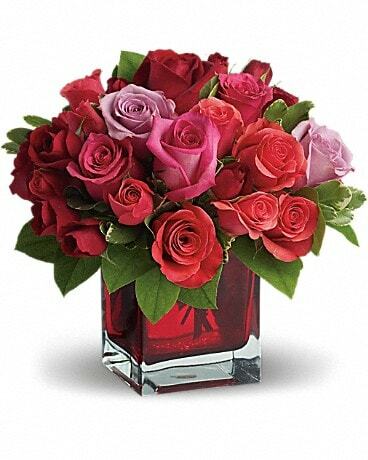 When words are not enough, let our team of award-winning designers convey your feelings with a floral tribute. 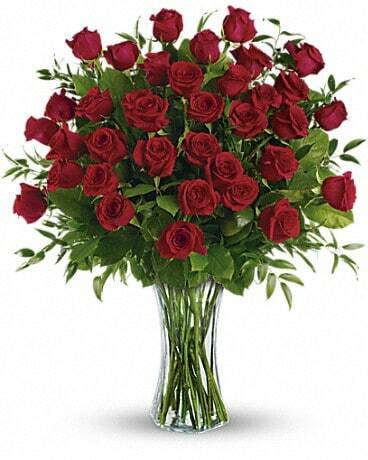 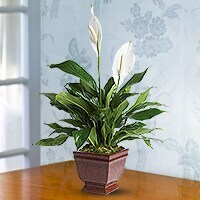 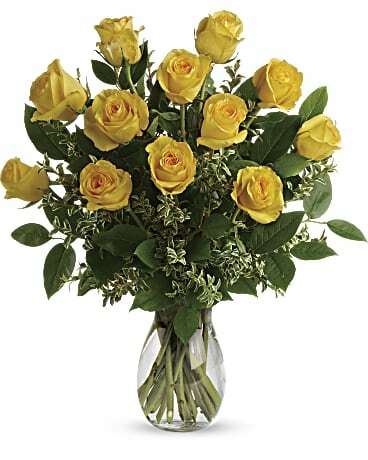 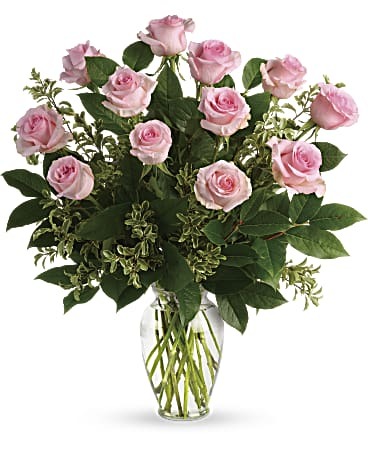 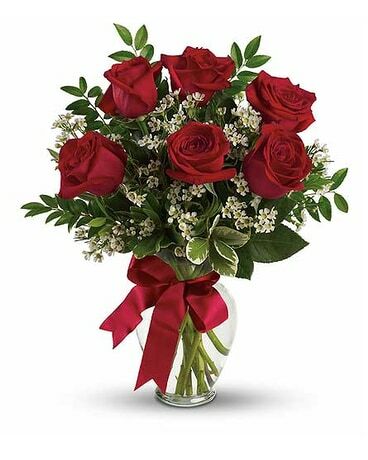 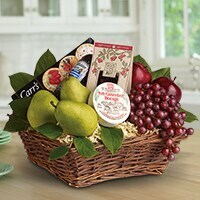 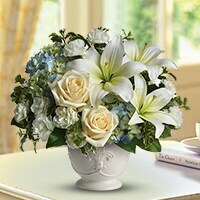 We deliver to all local funeral homes, churches and cemeteries daily, including Sunday delivery. 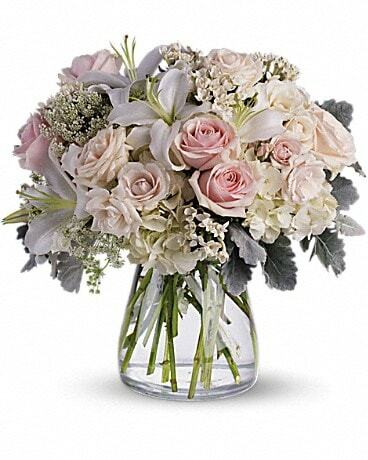 Our multiple locations make last-minute deliveries possible to Spear-Miller, Shaughnessy-Banks, Lesko & Polke, Abriola Parkview, Harding, Magner, Collins, Spadaccino and Leo P. Gallagher and Sons Funeral Homes and many others throughout lower Fairfield County. 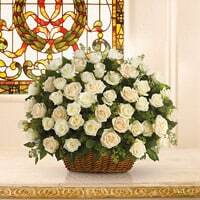 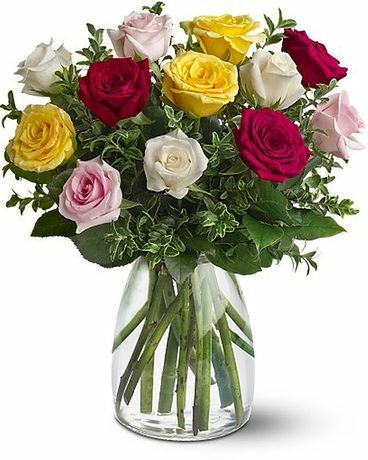 We gladly handle special requests and will customize any floral tribute with our large inventory of specialty cut flowers and plants. 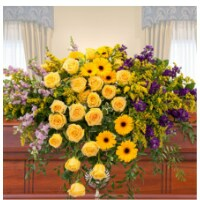 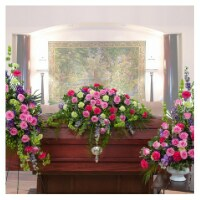 Call us and see why we are the area’s florist of choice for top funeral directors and generations of grateful families.